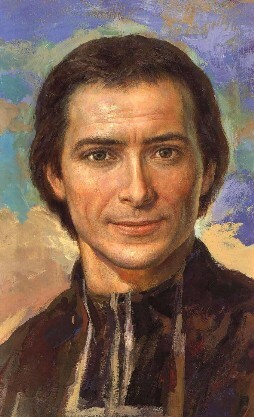 The Marist Brothers, a religious congregation of Catholic educators, was founded in 1817 by Saint Marcellin Champagnat. 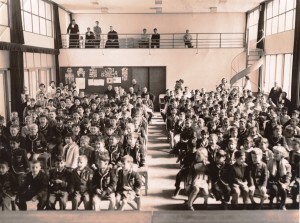 The Marist Brothers, now a large congregation, have founded and administered hundreds of schools around the world. Among such schools are: Marist Brothers International School (MBIS) in Kobe, and Marist High School in Kumamoto. 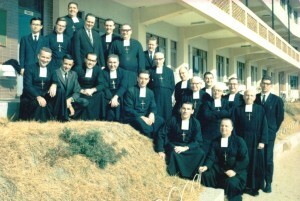 MBIS was founded in 1951 by Brother Charles Fojoucyk and Brother Stephen Weber. They had been forced to leave St. Louis International School in Tientsin, China, because of pressure from communist authorities. MBIS is a coeducational school based on Roman Catholic values, providing a complete elementary and secondary education. The school emphasizes its Catholic character through its religious studies courses, by daily reflection, and by observance of the liturgical seasons of the Church year. 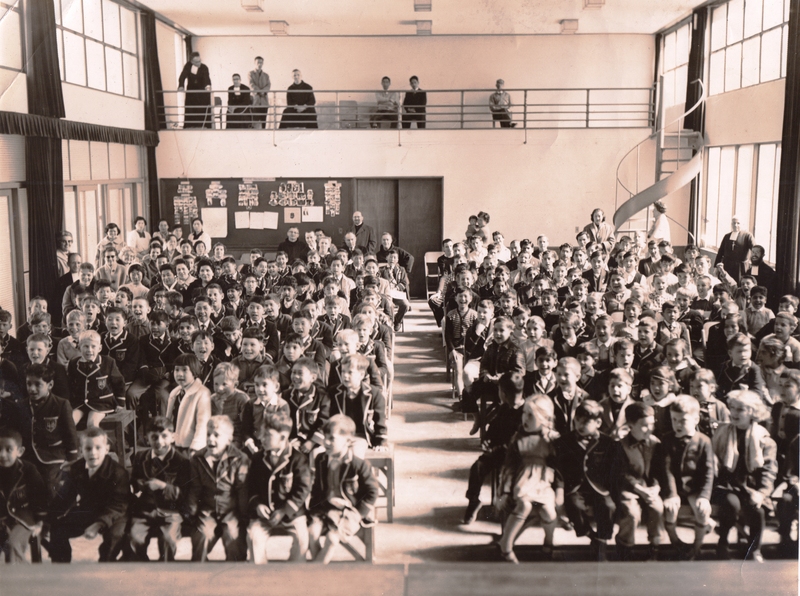 Throughout their history and in countries around the world, Marist Brothers’ schools have taken as an important aim the development and cultivation of family spirit as a principle trait of school life. MBIS follows the education standards of the State of California; however, its curriculum is sufficiently broad that graduates successfully attend universities in countries around the world.